Genes that underlie human disease are important subjects of systems biology research. In a paper just published in GBE by James Cai, Elhanan Borenstein and Dmitri, we demonstrated that Mendelian and complex disease genes have distinct and consistent protein–protein interaction (PPI) properties. 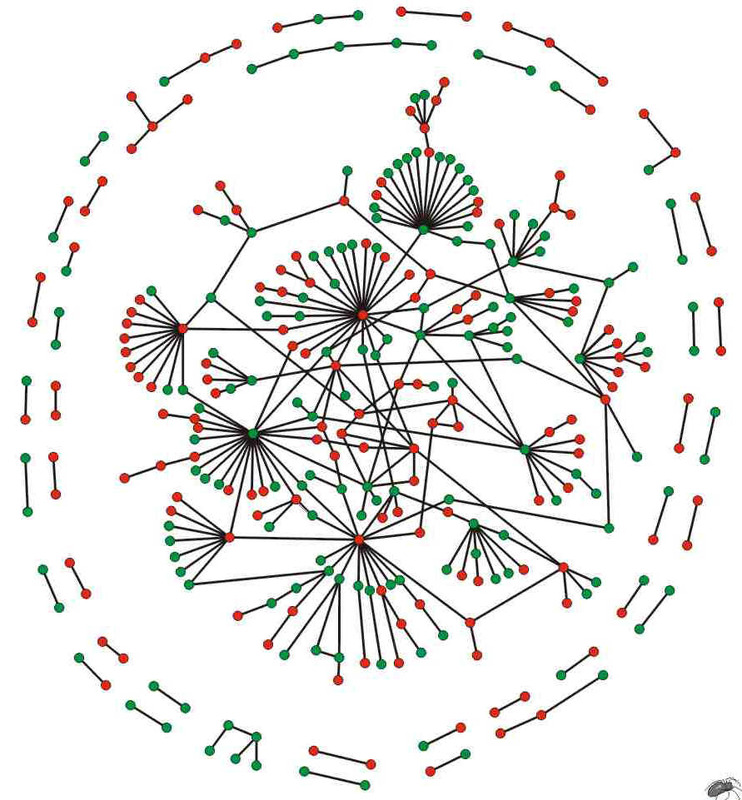 Disease genes have unusually high degree (number of connections to other proteins) and low clustering coefficients (their neighbor proteins tend not to be connected). We describe such genes as brokers in that they connect many proteins that would not be connected otherwise. In contrast, disease genes identified in genome-wide association study (GWAS) do not have these broker properties. We suggest that the mapping of the GWAS-identified SNPs onto the genes underlying disease is highly error prone. This research can be used to help improve this mapping and prioritize the identification of disease genes in GWAS studies.